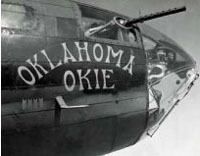 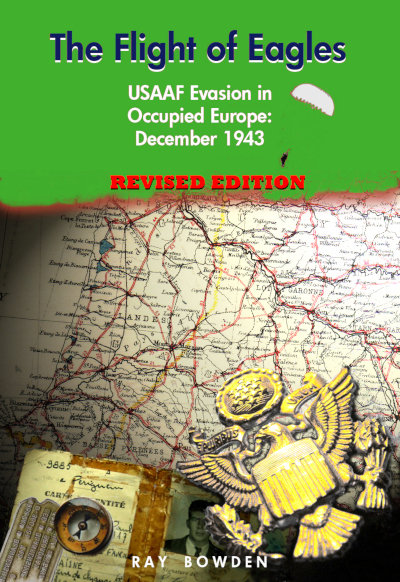 Oklahoma Okie flew its first mission to the "Flak City", St Nazaire in France on 29th May 1943. 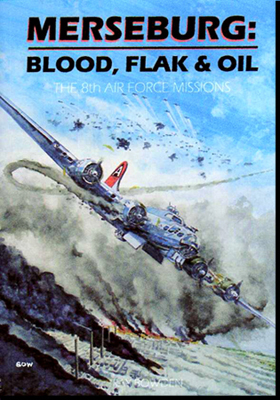 It was another French target which ended its combat career seven months later - Cognac airfield on the last day of the year. 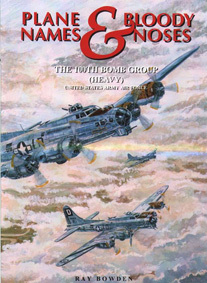 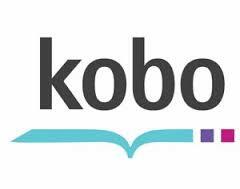 Further details of its time with the 91st Bomb Group and its final moments can be found in "Plane Names & Fancy Noses" and also "The Flight of Eagles" which deals with the evasion of waist gunner James Ross. 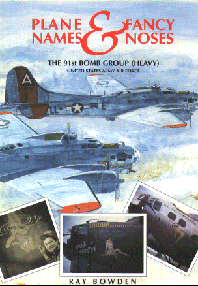 31 Dec 1943 B T G Dudley / G E Neff Cognac a/f MISSING - near IP enveloped in flames and exploded, 7-8 e/a attacking.